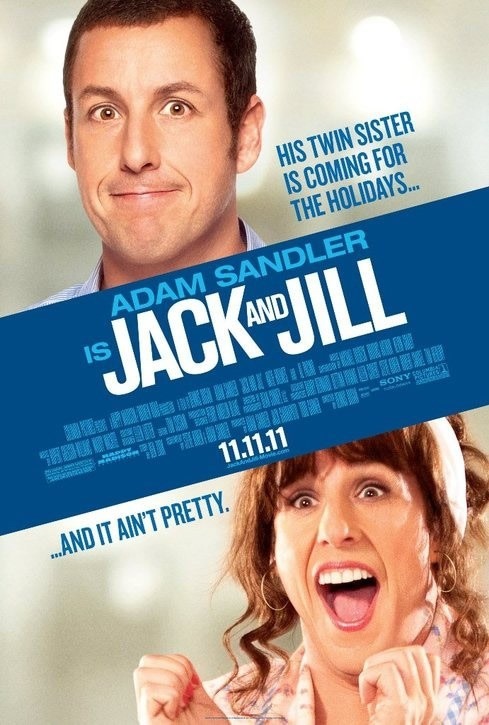 EN 5 Second Review: I usually like Adam Sandler movies, but this was so bad and annoying that I couldn’t make it through to the end. The first movie I have walked out of in 15 years. His Jill character is just downright unlikeable. Not even able to recommend this as an illegal download. A complete waste of time.